Excitement is building as things take shape at Allegro Aurora. 2019 is going to be a big year for Geranium. Here’s a glimpse of what we have in store! If you’re looking for a brand new home that is already built with stunning finishes, and closings in as quickly as 30 days, Geranium is ready when you are, with our Move In Now homes! Award-winning Uptownes model homes are now available for sale with an option to purchase fully furnished. With 10’ ceilings, oversized windows on the main floor, parking for two cars with direct access, and a fabulous rooftop terrace, these three-storey townhomes are ready and waiting to be called home. Builder models await with upgraded kitchen cabinetry, upgraded stainless steel appliances and the option to purchase fully furnished! PACE on Main is Stouffville’s first boutique condominium, together with the convenience of street level townhomes. 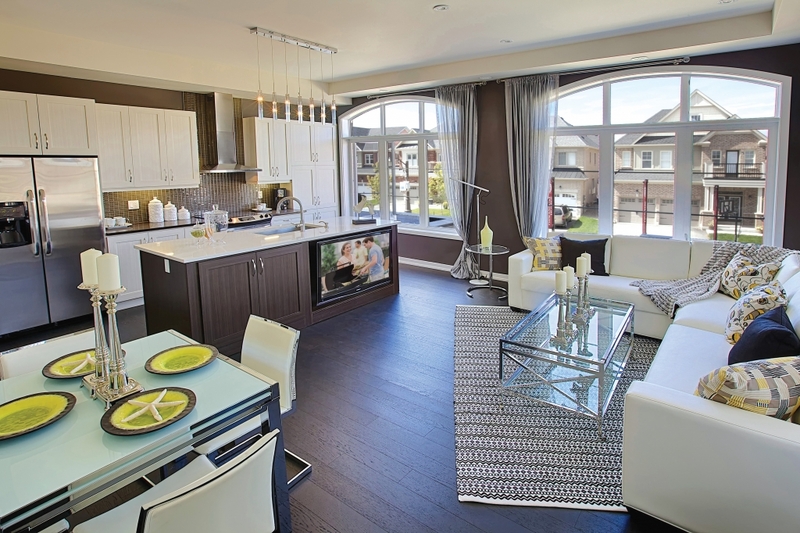 Located in downtown Stouffville, there are only a few suites and townhomes remaining. Available suites range from 1 bedroom + den and nearly 900 sq. ft. to a luxurious 2 bedroom, over 900 sq. ft., penthouse. With over 1,600 sq. ft. of living space, these street level townhomes are available in either a 2 bedroom + den layout or a 3 bedroom layout. PACE on Main also includes fantastic building amenities, such as the incredible rooftop terrace and spacious party room. 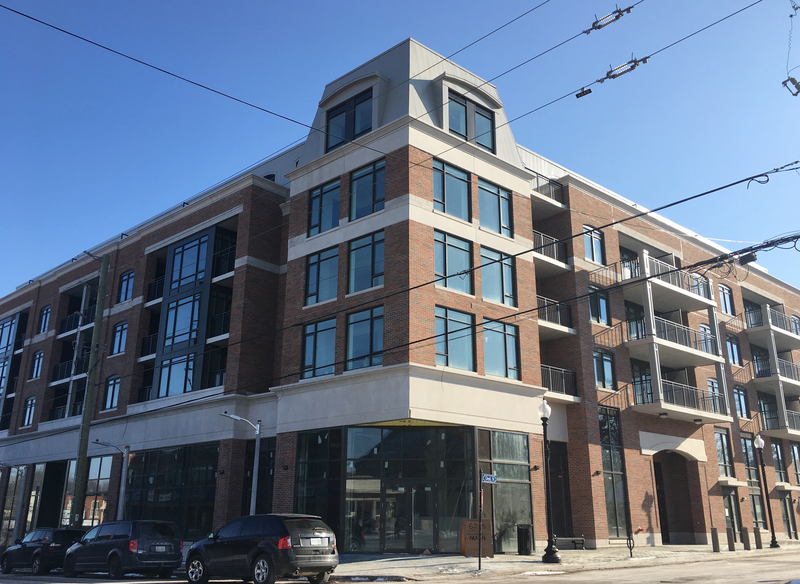 Only a few suites and townhomes remain at Pace on Main. Located on Military Trail in Scarborough’s prestigious Highland Creek neighbourhood, our brand new detached homes are available now. Featuring 4 and 5 bedroom layouts on 300’ deep lots and backing onto acres of beautiful ravine, you definitely don’t want to miss these homes. Stay tuned for more information by visiting our Move In Now page. Twelve on the Ravine – 12 Estate Homes in the Highland Creek neighbourhood. Nestled in a magical, secluded, downtown Aurora location, Allegro offers luxury and location in perfect harmony on 52’ and 61’ lots. Come home to the detached home of your dreams and enough room for the whole family with 3, 4 or 5 bedrooms, oversized sliding patio doors, and private covered loggias. Customize your home with incredible options such as an elevator, a dog shower, wet bar and a single or double fireplace. 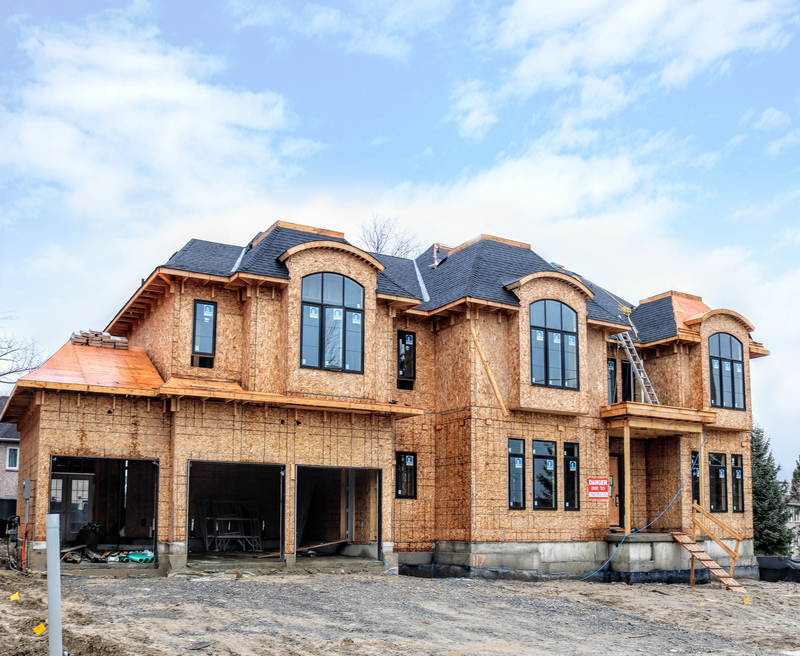 As construction continues at Allegro Aurora, stay tuned for the opening of our two new model homes this summer! Allegro redefines luxury with stunning interiors waiting to welcome you home. Set on 40’ and 50’ lots and backing onto acres of protected woodland, Edgewood is a private neighbourhood of just 21 homes. 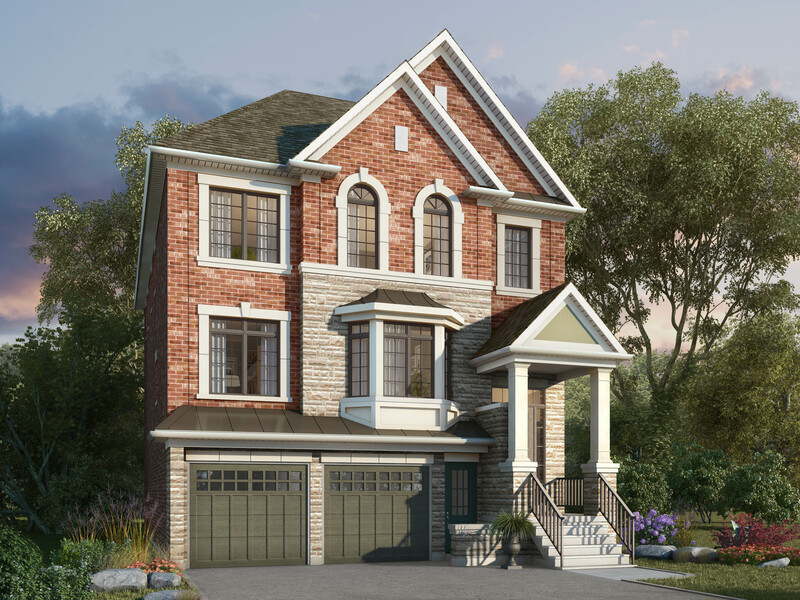 Strikingly handsome, these detached three-storey executive homes in a magnificent Pickering location are just minutes from Rouge Park and steps from the year-round splendour of Altona Forest. Home construction is scheduled to begin this spring. With three full levels of home, parking for up to three cars, and 4 bedroom layouts with private or shared ensuites throughout, Edgewood homes are the perfect family space. With only one 50’ lot remaining, you definitely don’t want to miss out. Register today to pick yours! 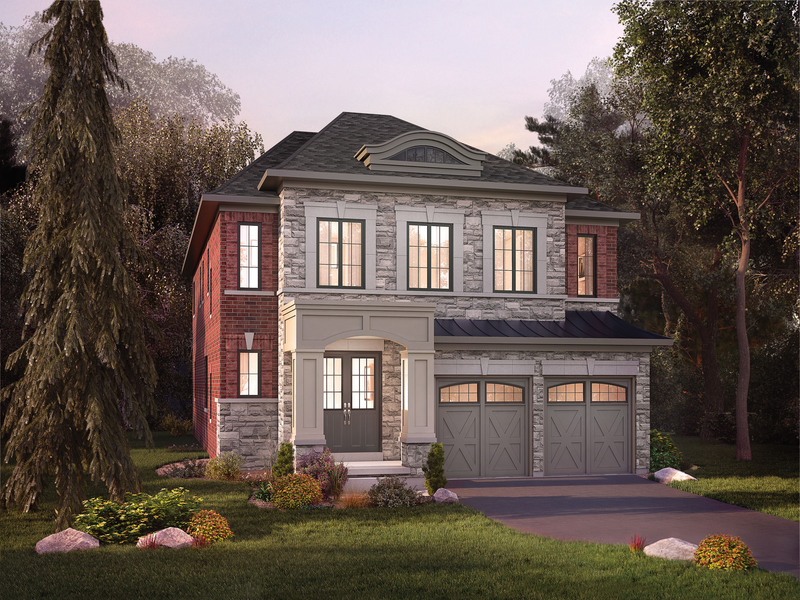 Edgewood is Pickering’s most desirable new woodland setting. Coming to Pickering in 2019, is an exciting new intimate enclave setting of large, family-sized townhomes. Located at the corner of Altona Road and Twyn Rivers Drive, this upcoming community is in close proximity to Highways 401 and 407, as well as Altona Forest and Rouge Park. 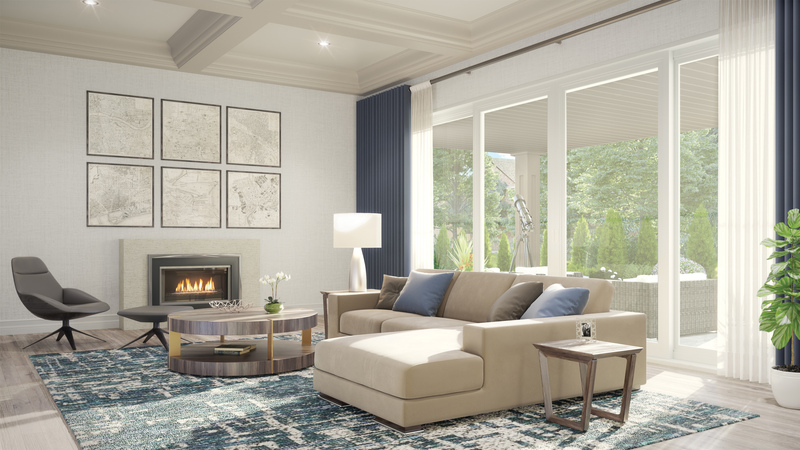 On the shores of Lake Scugog and minutes from the historic and thriving downtown area of Port Perry, comes a brand new master planned community of bungalows and bungalow-loft homes, set to make its debut in 2019. 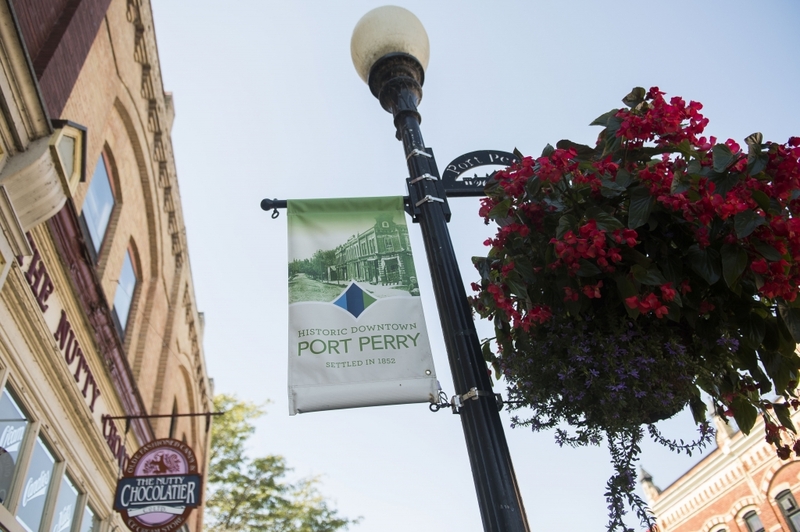 Our Port Perry community will be minutes from the Historic Downtown. Register now to stay up to date with all community updates, new releases and get in touch with one of our sales representatives! For real-time updates and more, be sure to follow us on social media: Facebook, Twitter, Instagram and Pinterest!